CARspec has been seeing increased complaints of whining noises from GX470 and V8-powered 4Runner owners, specifically from the engine. 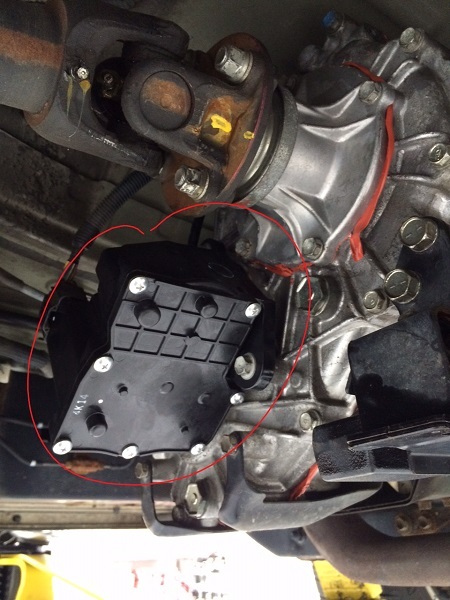 This is often followed by the battery light illuminating and the vehicle stalling during operation. 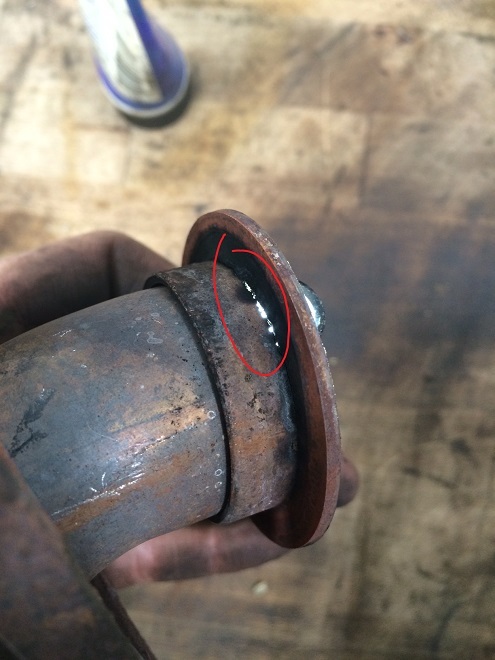 The cause has almost universally proven to be a failing alternator. Originally we were, if the alternator was the cause of the whining noise, not recommending replacement of the alternator early because the voltage/amperage output was within specification. The noise is usually subtle (but noticeable) and we wanted to avoid the repair until we could confidently condemn the alternator. The battery light wasn’t on, the noise was not terrible, and the alternator output was near 14 volts with multiple loads – as such, we usually recommended waiting and seeing. 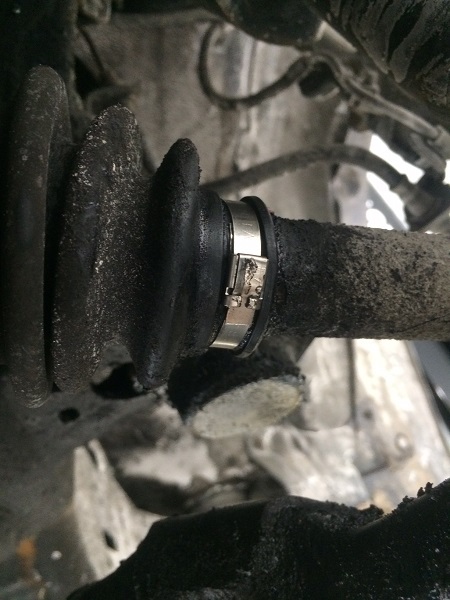 Sometimes there can be other causes of a battery light that warrant other diagnosis, but with the abnormal noise we no longer recommend waiting on the repair. After having multiple guests return with total alternator failure after our “wait and see” approach, CARspec now recommends replacement of the alternator at the first sign of abnormal noise, no matter how subtle. 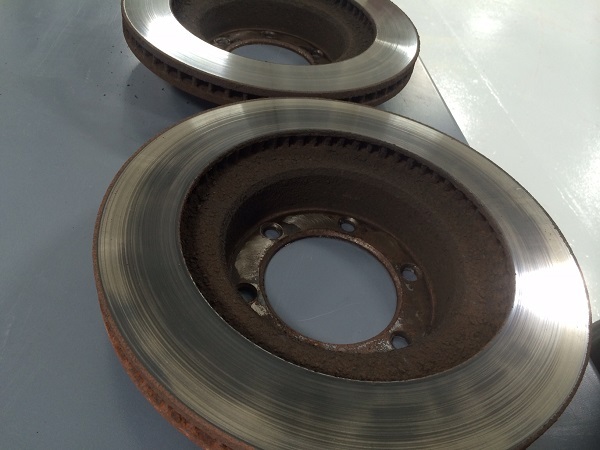 Our observed failure rate is 100% within 6 months of the alternator noise starting. If you’ve got a GX470/4Runner with a whining alternator but good output, change the alternator before it fails. 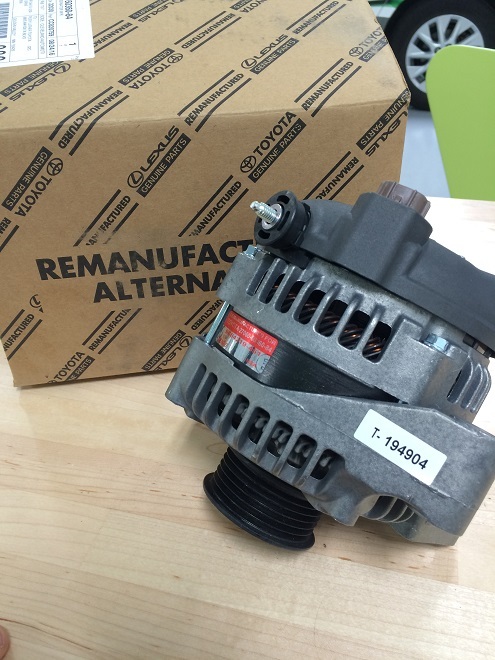 As Minneapolis, Minnesota’s premier independent Toyota and Lexus specialist repair shop, we stock the replacement Toyota Genuine remanufactured alternator and can complete the repair in a few hours. If you’ve got a whining noise from your GX470 or V8 4Runner, don’t hesitate to give us a call to set up and appointment today at (952)426-4798!